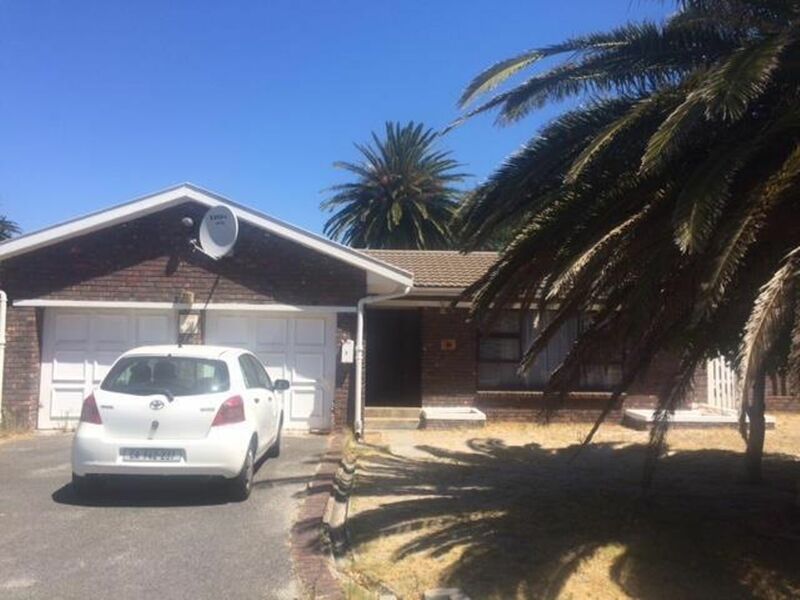 This tiled 3 bedroom, 2 bathroom face brick home on a 699 sqm stand has amazing potential. Built to entertain. It has an open plan kitchen / dining room and separate lounge. Domestic quarters, Double garage leads into the house and nice size domestic quarters.